Ho Ho Ho Mr Bluecrisps!! Another year nearly over and that time is looming for Mr Bluecrisps…the half day in town Christmas shopping. Usually undertaken on a Sunday and with the aim of a quick, painless expedition. There is an inevitable trip to Pret A Manger to pick up what has to be the best shop-bought Christmas sandwich around and then the fun starts. Busy shops and an aimless wander around. To avoid this, Mr Bluecrisps has asked for some suggestions this year (which I’m quite relieved about tbh as we don’t exactly have money to fritter). 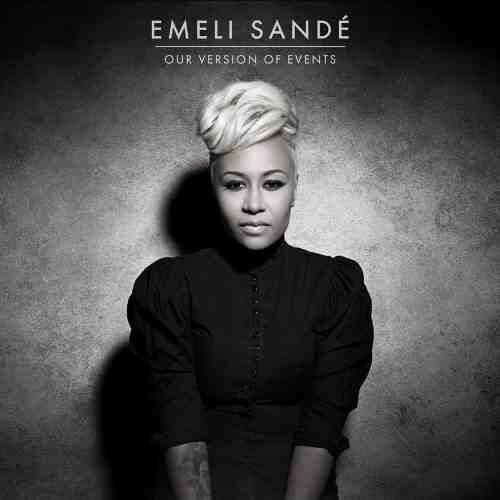 Number one would be this CD by Emeli Sande. I’ve got two of her songs downloaded on my phone, I’m sure the rest is just as good. 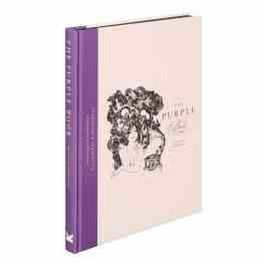 This book caught my attention in Waterstones because of its title but the contents look pretty good too! 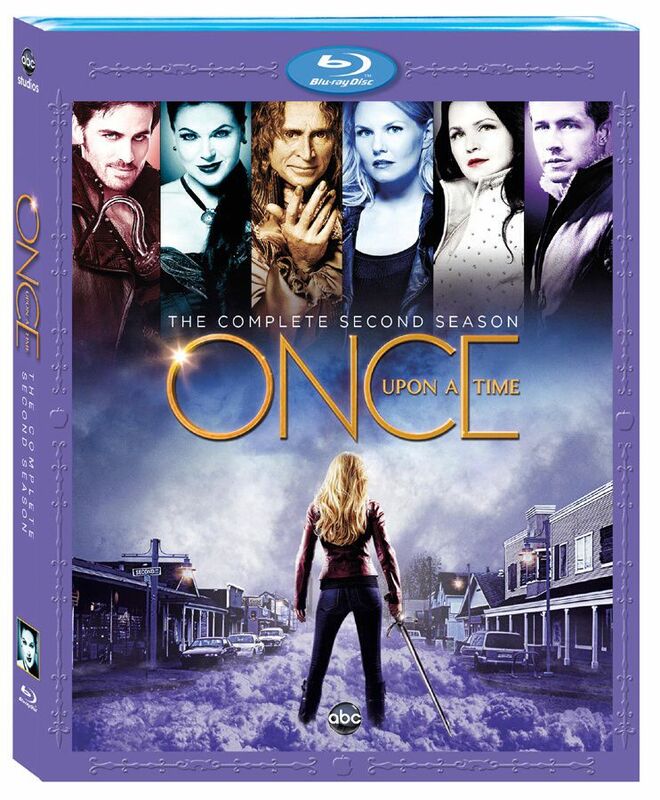 And while we’re talking about a feast for the eyes, this is a must-have! Our favourite viewing on a Sunday night. Which brings me onto this, to watch the DVD (and others on). We have a DVD player downstairs but not upstairs. We don’t need an all-singing, all-dancing make-the-tea DVD player, just one that does the job. This one is from John Lewis. Panasonic DMP-BD79EB Smart Blu-ray Disc/DVD Player online with Free Delivery on orders over £50. Shop from our wide range of Home, Fashion and Electricals online at John Lewis. Panasonic DMP-BD79EB Smart Blu-ray Disc/DVD Player at John Lewis. Browse our great range of products online with Free Standard Delivery on all orders over £50 at John Lewis. 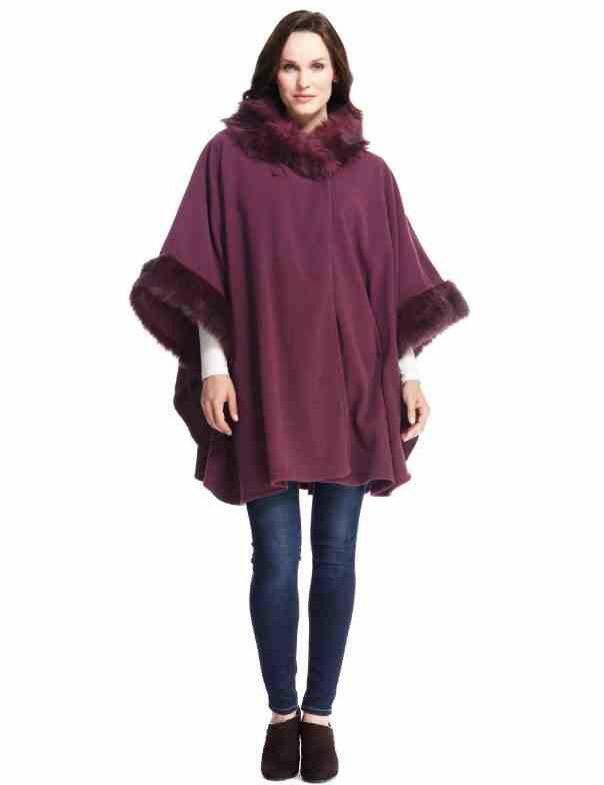 M&S Collection Faux Fur Collar Fleece Wrap – Marks & Spencer – This knit is a staple layering piece in your capsule wardrobe. It’s a wrap-thingy from M&S (located by the hats and gloves). It’s also available in black and is one size. Ideal for both writing by hand and typing on a touch screen! 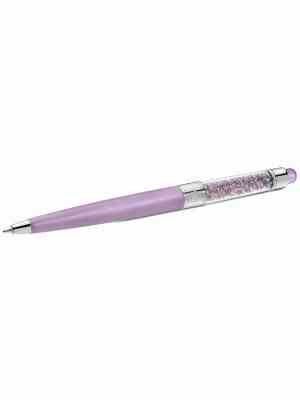 Filled with 100 sparkling Light Amethyst crystals, the tip of this unique accessory is a ballpoint pen and the other end can be used as a stylus. It also features lacquered metal parts and makes a great gift for smartphone and tablet users. Meet Betsy the bunny and her carrot! An adorable necklace featuring a handcrafted bunny in solid silver and an orange plastic miniature carrot.Every item in the Bug collection is handcrafted with lots of love, care and attention by Ellie in her workshop.Give Betsy and her carrot a home! 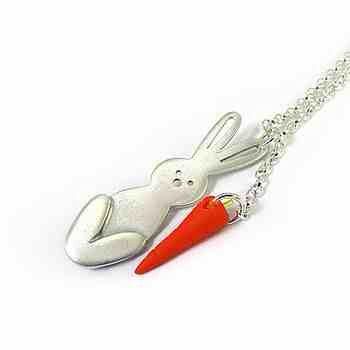 I know of a little girl who would like that necklace too! With thanks to John Lewis, M&S, HMV, Waterstones, Swarovski and Not On The High Street for the images. ﻿parajumpers on 4th December 2013 at 6:47 am. http://canada-goose-noir.r4i4.com on 4th December 2013 at 11:08 pm.